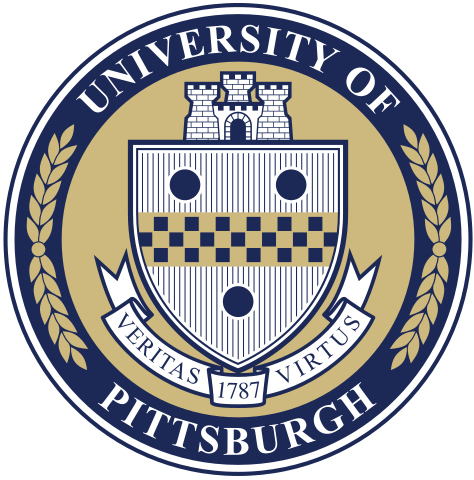 The purpose of the Supply Chain Management (SCM) Club is to promote the CBA SCM major within University of Pittsburgh. The club offers opportunities for students and faculty to learn about SCM and the related professions. The club also provides development of leadership, responsibility, character, and networking through events, speakers who work in SCM field, and SCM facility tours. We also work with the KATZ Center for Supply Chain Management, and we have a 3D printer! We're currently welcoming members who are both supply chain and non supply chain majors. Please feel welcome to come to any of the meetings!